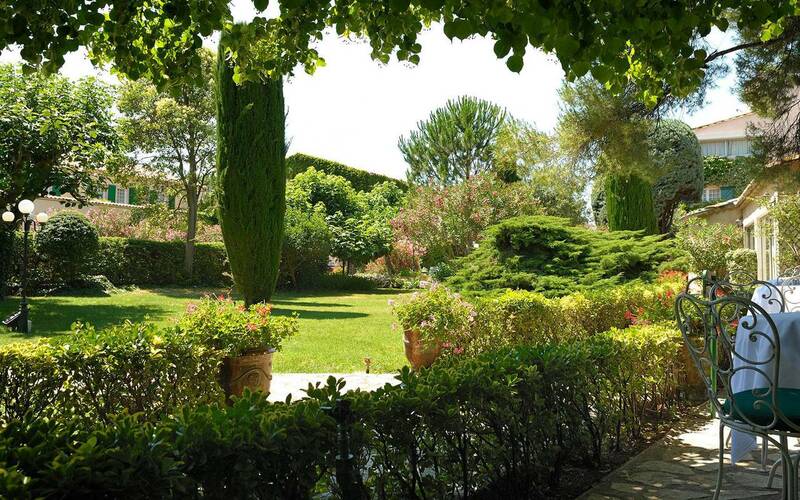 Our bistro restaurant Les Terrasses de l'Image welcomes you in the middle of a 2-hectare park. 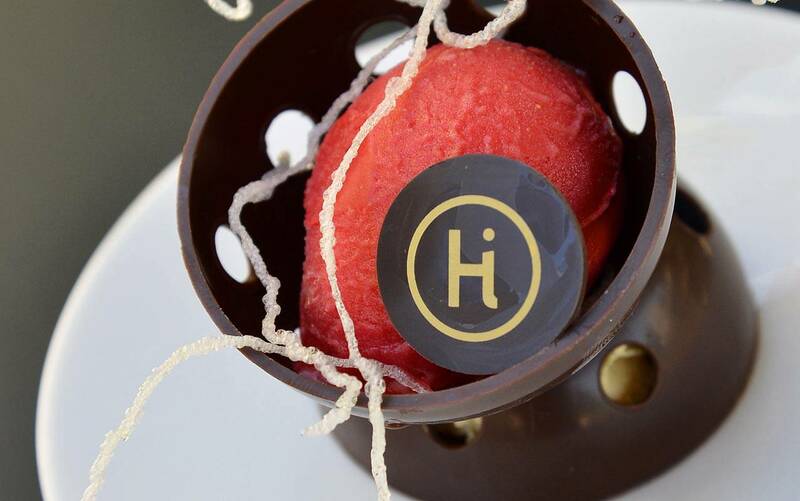 Young and talented Chef Hamid Soussi offers a traditional, local and restyled French cuisine made from fresh and seasonal products. 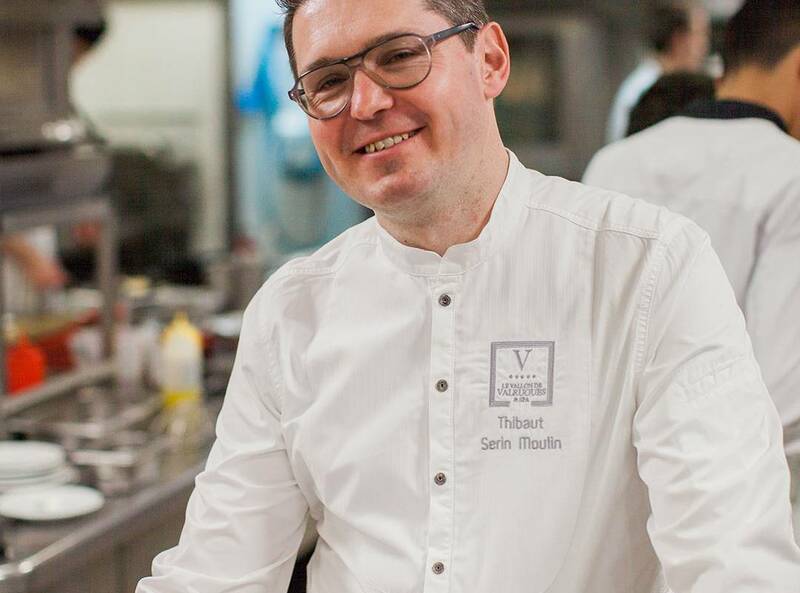 He was awarded a toque at the Gault&Millau in 2019. The chef cooks for you every day a different menu for less than 25 euros. Our young and dynamic team welcomes you in a casual and informal atmosphere. 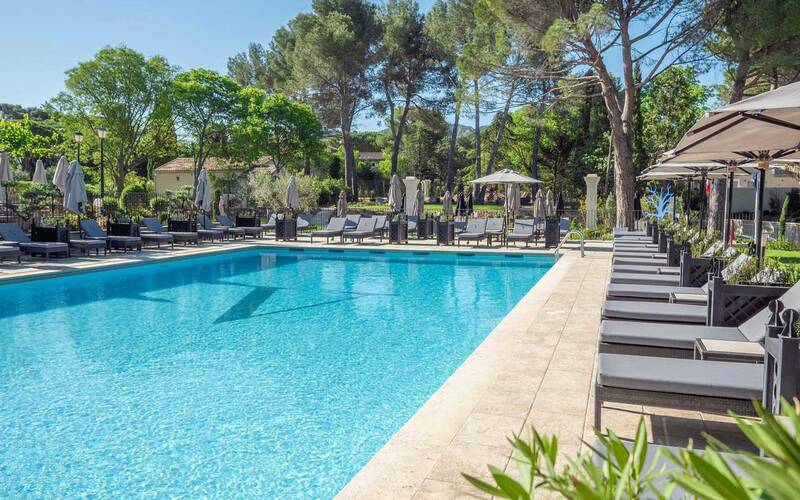 Taste the specialties of our chef on the patio in the shade of a bicentennial plane tree, in a quiet park with greenery and a wonderful view over the Alpilles, while being in the city center of Saint-Rémy-de-Provence. Enjoy a cozy atmosphere at night: candles, subdued light, fairy lights and trendy music in the large park. A magical and unique atmosphere, not-to-be-missed. 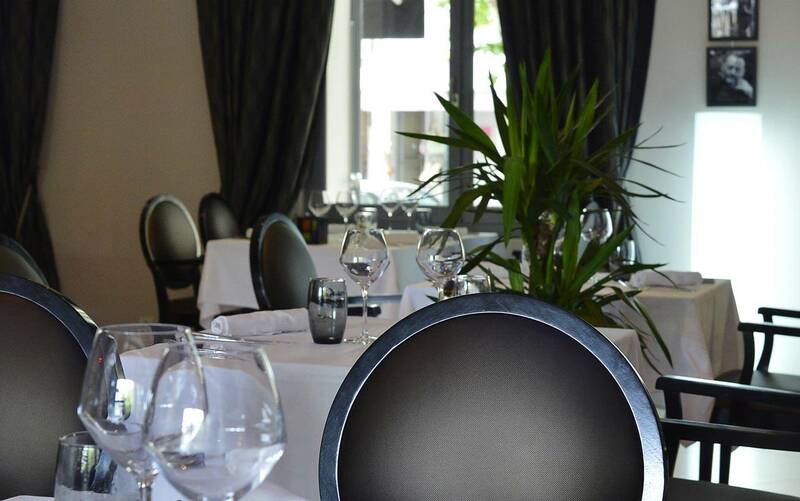 The restaurant Les Terrasses de l'Image is open to everybody from Wednesday to Sunday, from April 5 to November 3. Confit salmon with rhubarb, cauliflower and fresh herbs breading, smoked cauliflower mousseline and Raifort sheese emulsion. Creamy green asparagus velouté, slightly crunchy asparagus, truggle cream, gingerbread croutons and peppered pork belly. Poached medaillon, creamy carrot and parmesan polenta, blood orange glazed carrot, spring onions, saffron champagne sauce. Roast chicken breast with herbes de Provence, garlic confit potato, warm asparagus salad in sweet and sour vinaifrette, tarragon-ginger béarnaise sauce. Lime verbena sorbet, caramelized pineapple, vanilla chantilly cream and lemon linzer torte. Smooth Colombian coffee cream, chocolate biscuit, coffee Chantilly cream and caramelized pecan nuts. 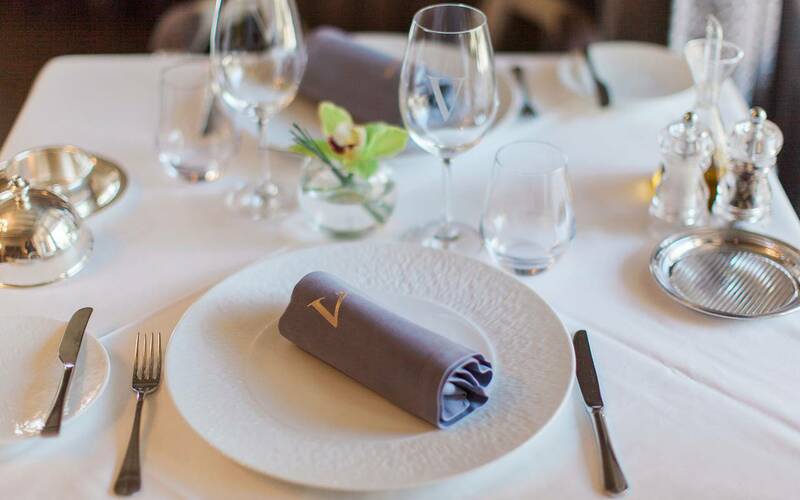 Our Valrugues Gourmet Restaurant welcomes you every day at the hotel Le Vallon de Valrugues & Spa located a few minutes away from the Hôtel de l'Image, an unmissable place. 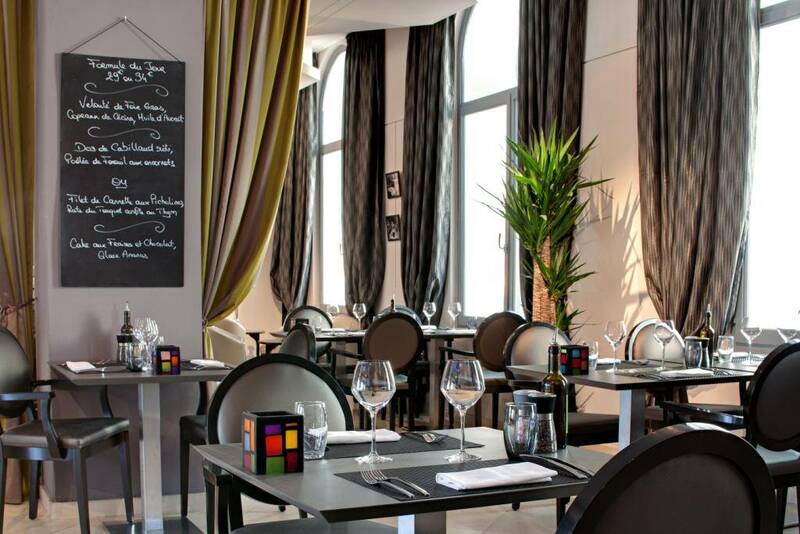 The talented chef Thibault Serin Moulin offers here an elegant, true and creative cuisine. He likes using the good products, according to the seasons. Gourmet lunch from 12:00 pm to 1:45 pm from September 15 to May 31. A fresh and aged cheese cart by Vincent Vergne (Master cheesemonger). A fresh and aged cheese cart: by Vincent VERGNE (Master cheesemonger). 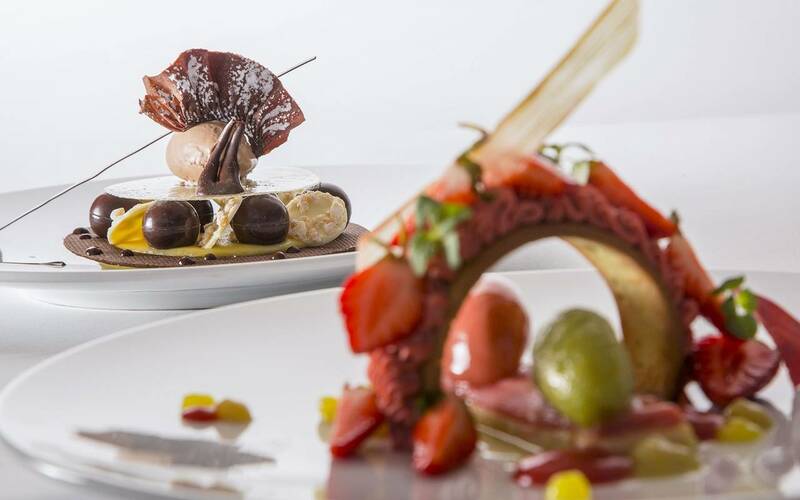 *Some desserts require long preparation, so we advise you to order them at the beginning of your meal. 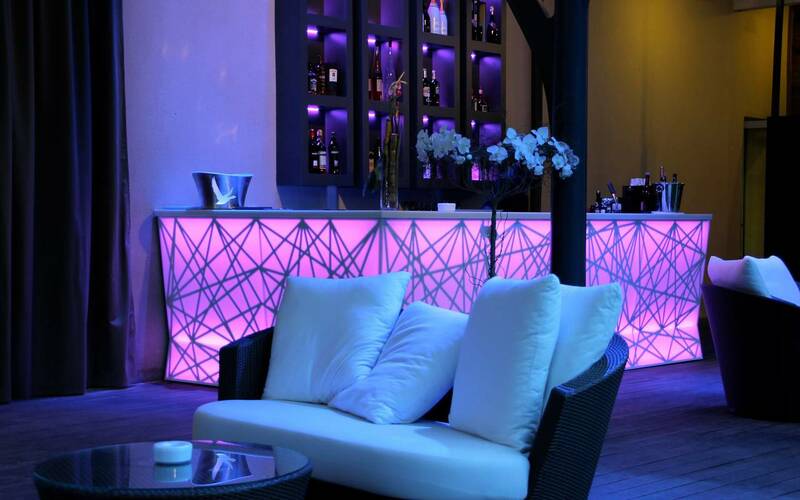 "Les Terrasses de l'Image" is a chic and trendy place but also a true cocktail bar. 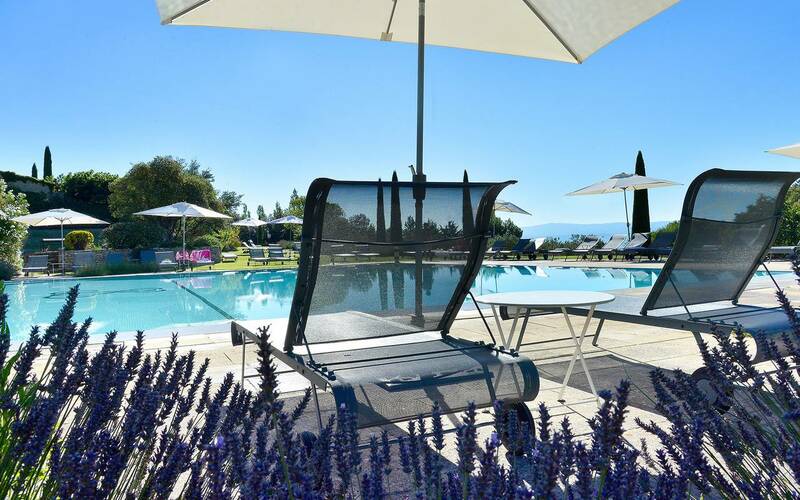 We comfortably sit by the park and we can forget the tumult of the city center of Saint-Rémy-de-Provence. 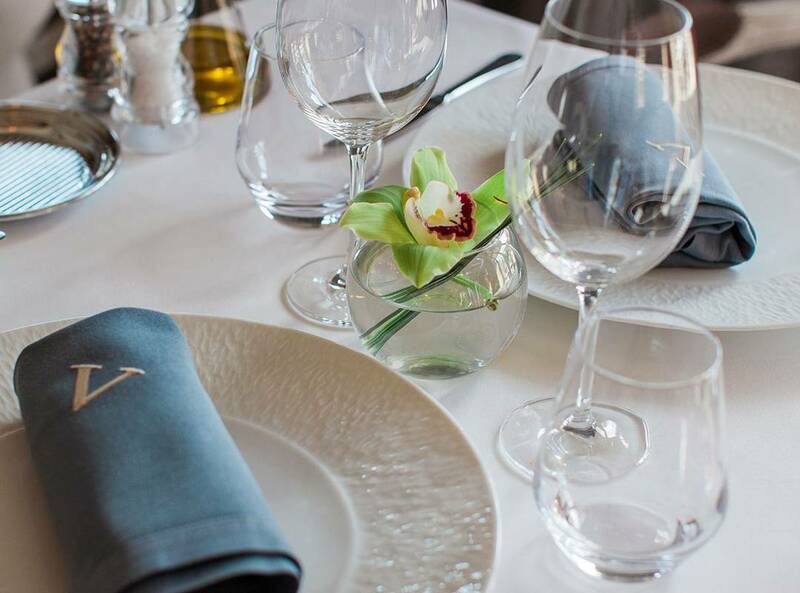 During the evening, the lounge bar allows to have an aperitif and to have a good time with friends or family before having dinner at the restaurant. Open every day except on Sundays in season (from June to the end of September). Service hours: from 3:00 pm to Midnight. 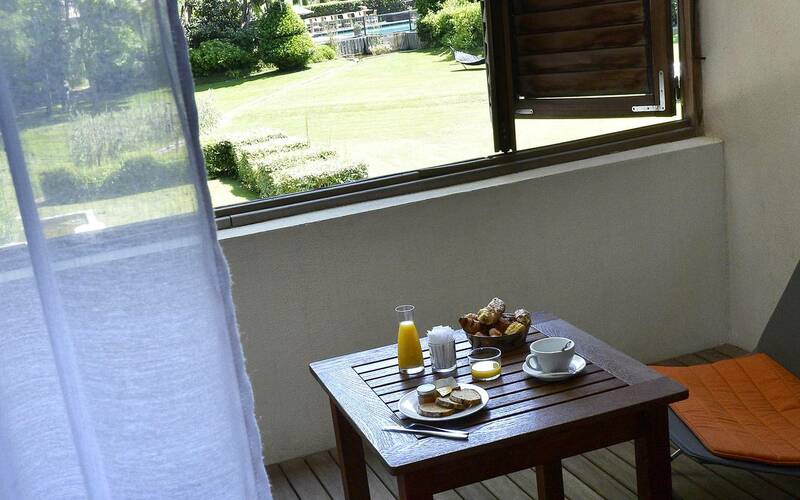 The buffet breakfast is available in the breakfast room from 7:30 am to 10:30 am. 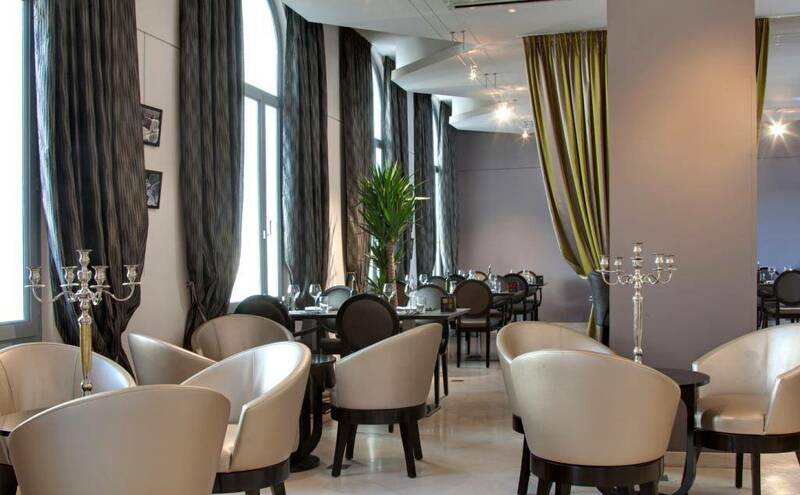 The hôtel de l'Image offers the room service 24 hours a day. Our teams are available to inform and serve you.